Welcome to a new Craftastic Week. Seeing all your great creative ideas kept me going last week. I was so excited things finally slowed down around here and I had big plans for fun stuff & new crafts. So of course that meant it was an "ideal" time for our family got hit with a nasty summer virus. Blech! Mine has turned into an even worse sinus infection, so I'm back on a bunch of meds and our fun & crafting time totally got ditched. Here's hoping things perk up this week! 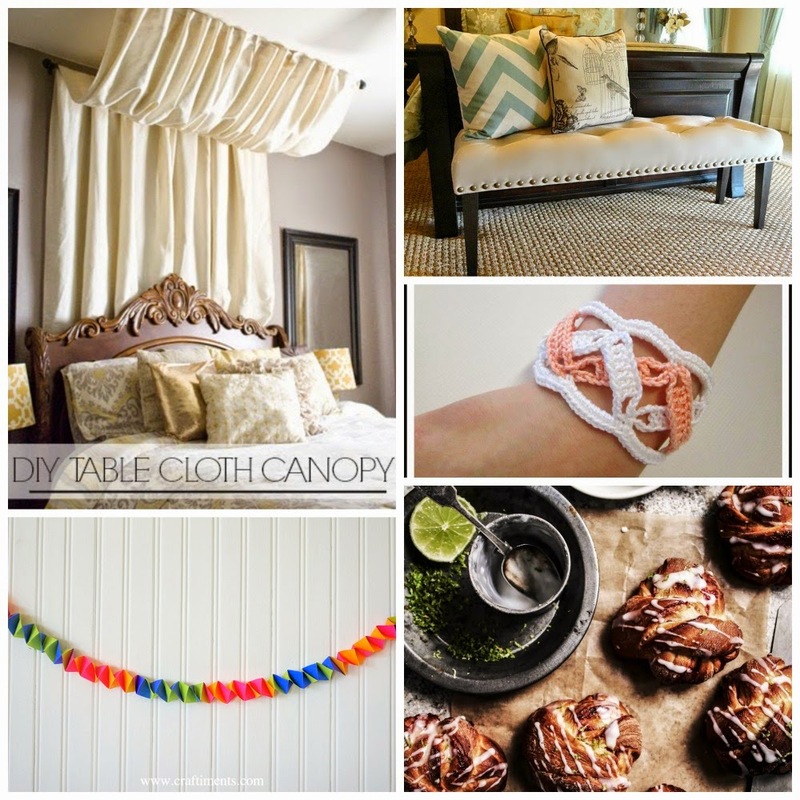 Want to promote your blog/crafty shop? 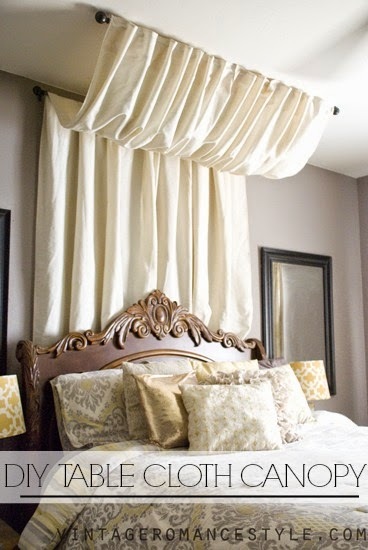 Vintage Romance Style showed how to make a no-sew bed canopy from a tablecloth - gorgeous!! Super fun party Cheryl! Thanks for hosting us! Thanks for another great party:) Have a good week! P.S:I love the soaps,the monkey is so cute!!! 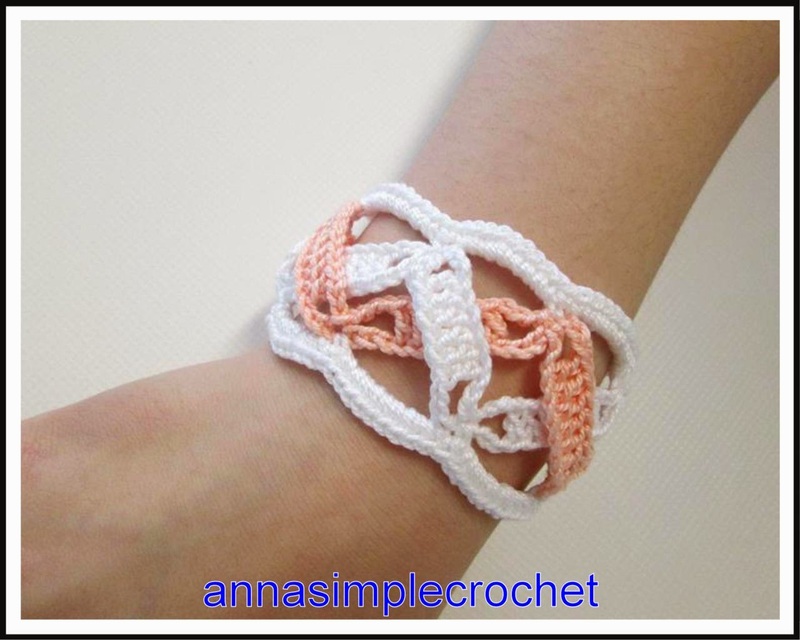 Thanks for featuring my bracelet ! It's always a pleasure to participate in your Link Party !